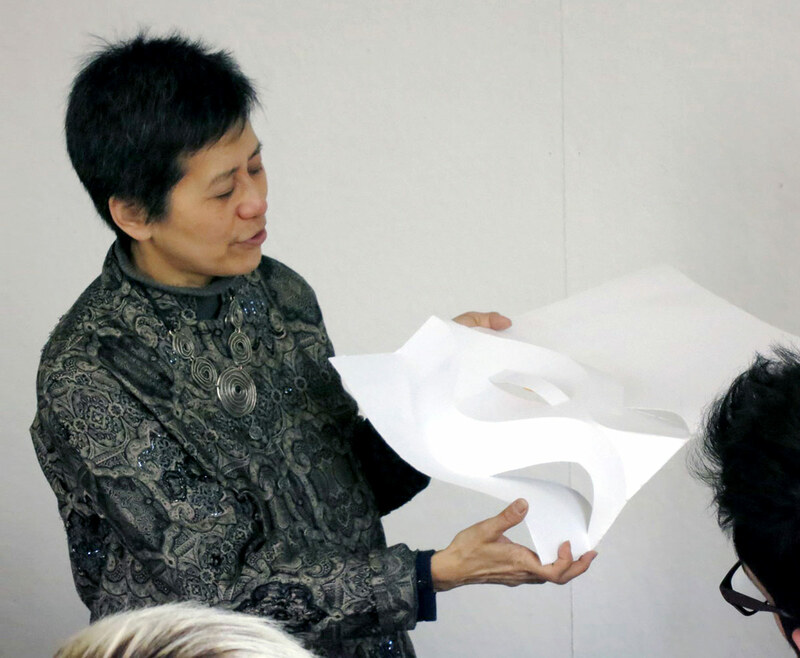 With an eye toward combining art and science approaches to create functional and sustainable environments, Associate Professor Nancy Cheng has already hit the ground running in her new role as Head of the Department of Architecture in the School of Architecture & Environment. She is assuming the role from Interim Head, Kevin Van Wymelenberg, who will focus on directing the Energy Studies and Buildings Lab. Cheng plans to use her strong background in digital design and architecture to promote cross-disciplinary opportunities with faculty members in the departments of Architecture, Interior Architecture, Landscape Architecture, and Historic Preservation. “The new School of Architecture & Environment expands our ability to address issues on a broader scope from multidisciplinary perspectives,” says Cheng. Her plans also include strengthening the department’s recruitment efforts and its external connections regionally and abroad. “I enjoyed directing the department’s Portland Program from 2009–13 because it opened up new horizons. We want to see how we can really have the most vital presence there, so that the students in Eugene will benefit from it as well as the students in Portland,” Cheng says. 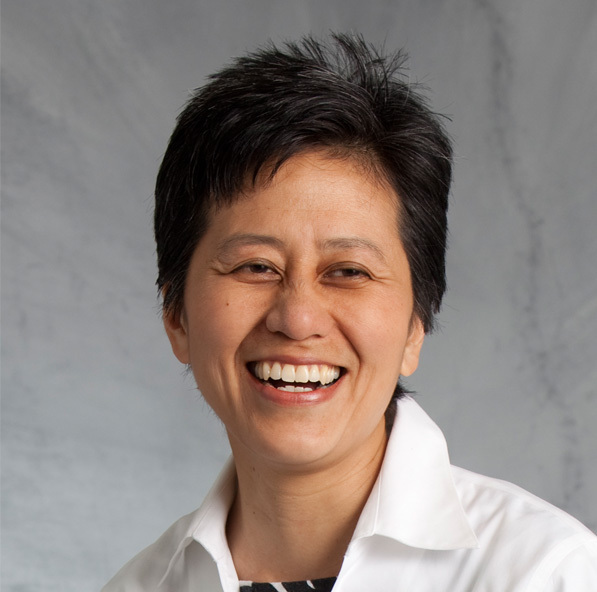 Cheng was recognized with the 2015 Association for Computer Aided Design in Architecture (ACADIA) Award of Excellence for her leadership of the organization, which curates cutting-edge digital design research. She has chaired the national American Institute of Architecture (AIA) Technology in Architectural Practice group, co-chairing a 2004 AIA-ACADIA Fabrication conference that brought together professionals and academics to examine how rapid prototyping tools could change workflows and outcomes. Prior to joining the faculty at the University of Oregon in 1996, Cheng worked for a decade in Boston architectural firms and taught at the University of Hong Kong, where she pioneered Virtual Design Studio collaborations with former Harvard classmates distributed around the world. She continues to teach with technology, collaborating with Oregon State University colleague Mariapaola Riggio on Timber Tectonics in the Digital Age as part of the Tallwood Design Institute (TDI). A partnership between Oregon State University and the University of Oregon, the TDI is a national center for research and development, product development, and education on mass timber manufacturing and construction. “We are thrilled that Nancy Cheng has agreed to serve as Head of the Department of Architecture,” says Liska Chan, Head of the School of Architecture & Environment and Associate professor in the Department of Landscape Architecture. “Nancy’s previous leadership experience, as well as her generous spirit, perpetual good will, and sharp mind are all key to our success. In her new position, she serves not only as a leader and role model but also, as a critical member of the School of Architecture & Environment’s leadership team. The future looks bright as we set forth with Nancy Cheng at the helm,” adds Chan. Nancy Cheng is excited to be heading the Department of Architecture in the School of Architecture & Environment at the UO.